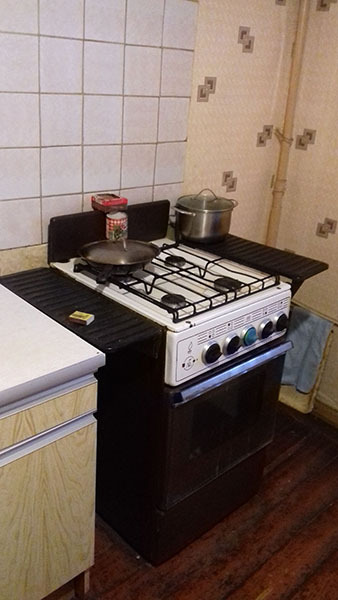 4-9. 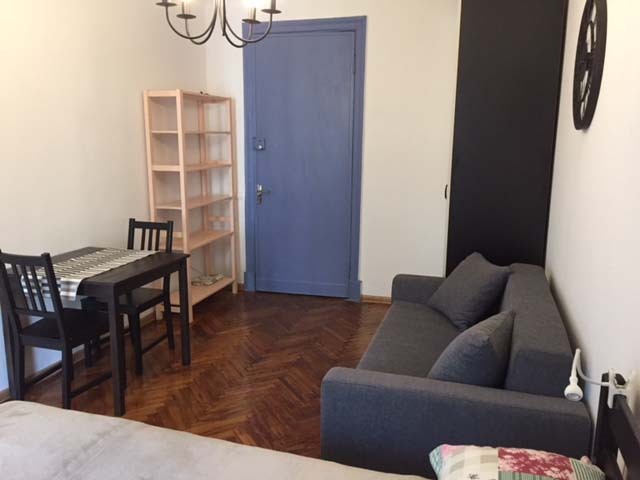 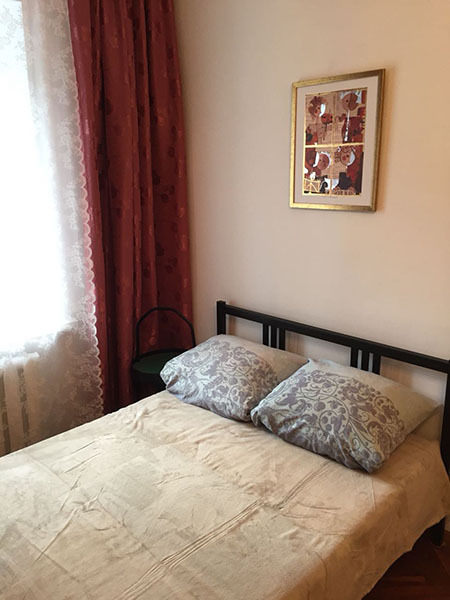 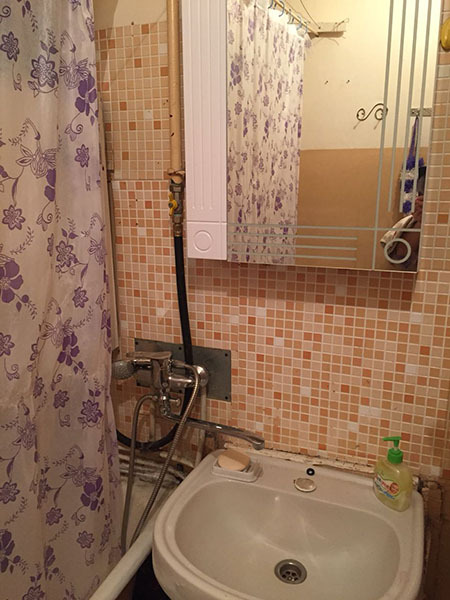 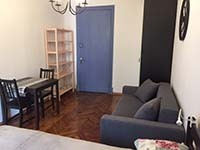 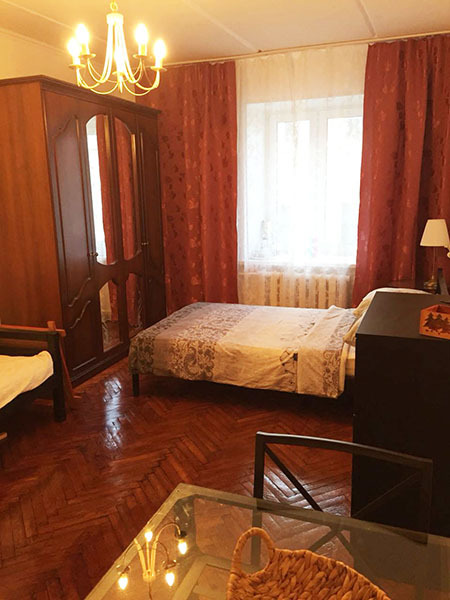 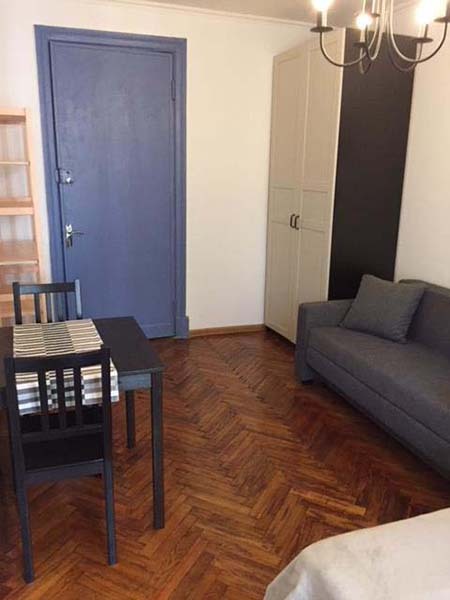 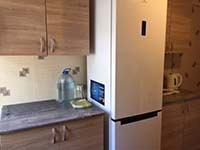 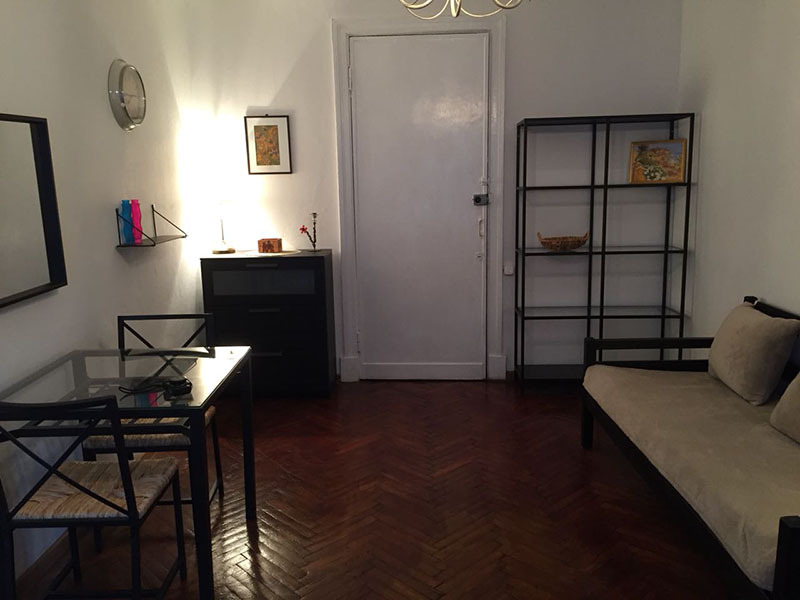 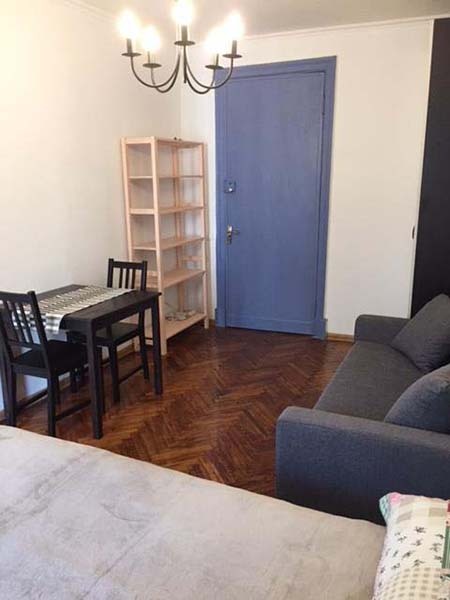 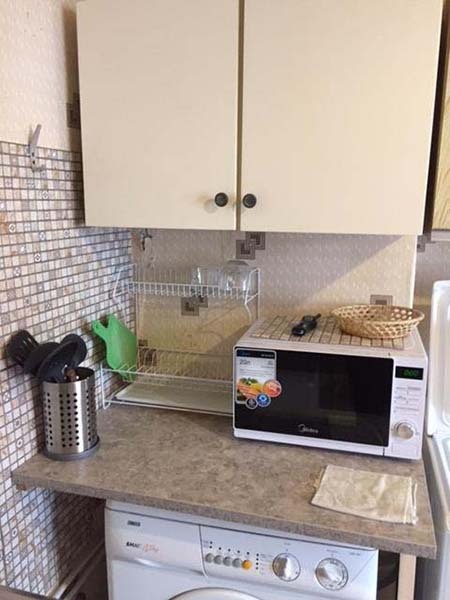 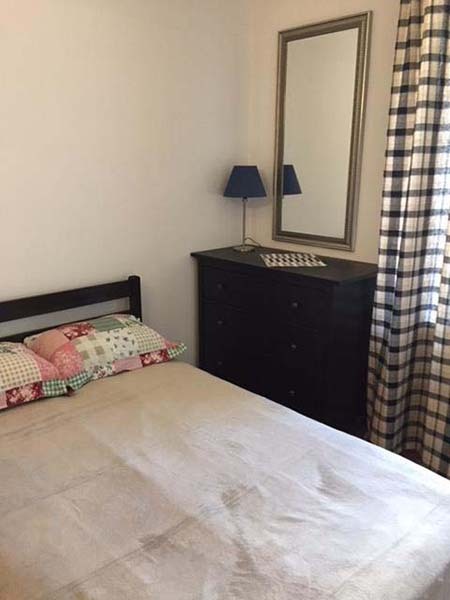 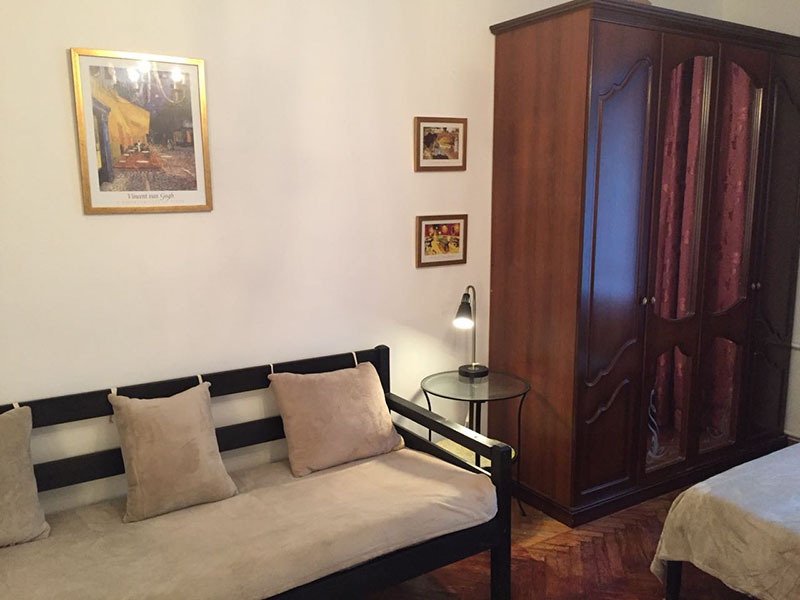 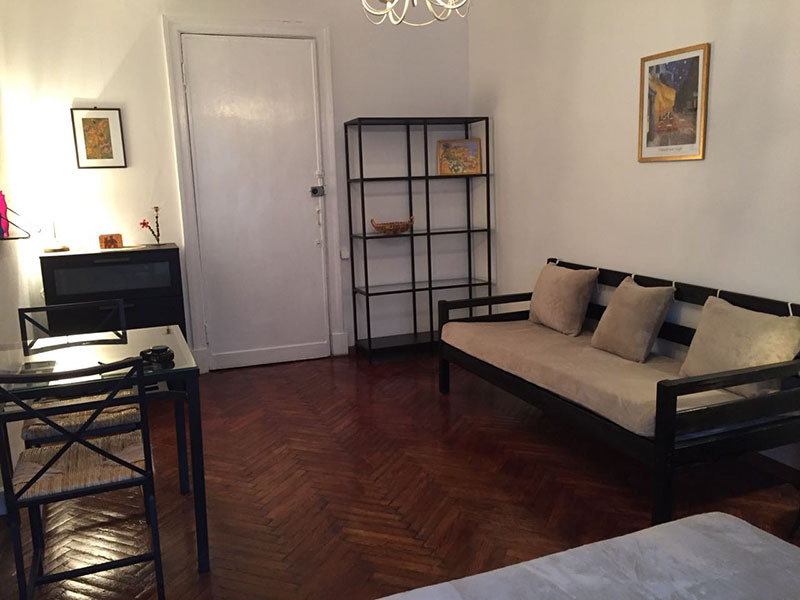 Two rooms for rent in Malaya Sadovaya street 3, intersection with Nevsky prospect, 54, 5 minutes walk to Nevsky prospect metro station. 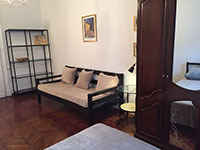 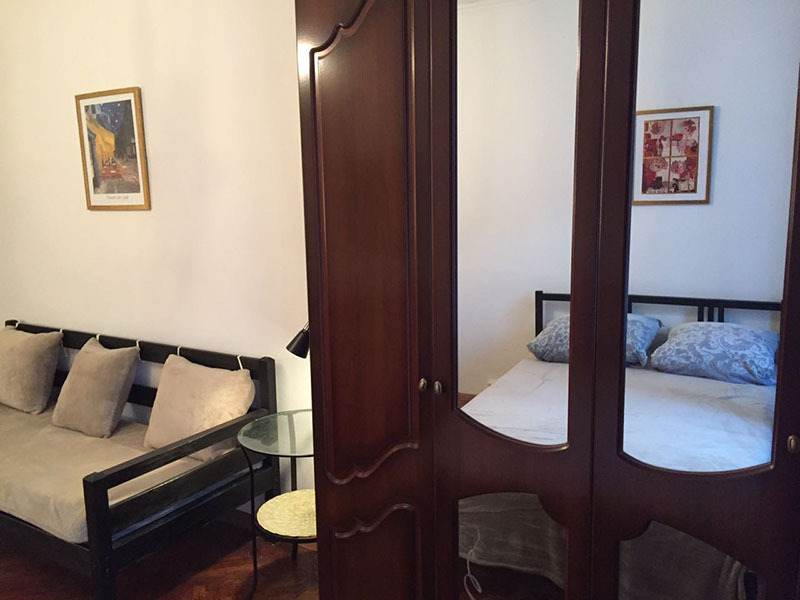 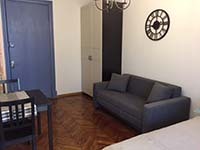 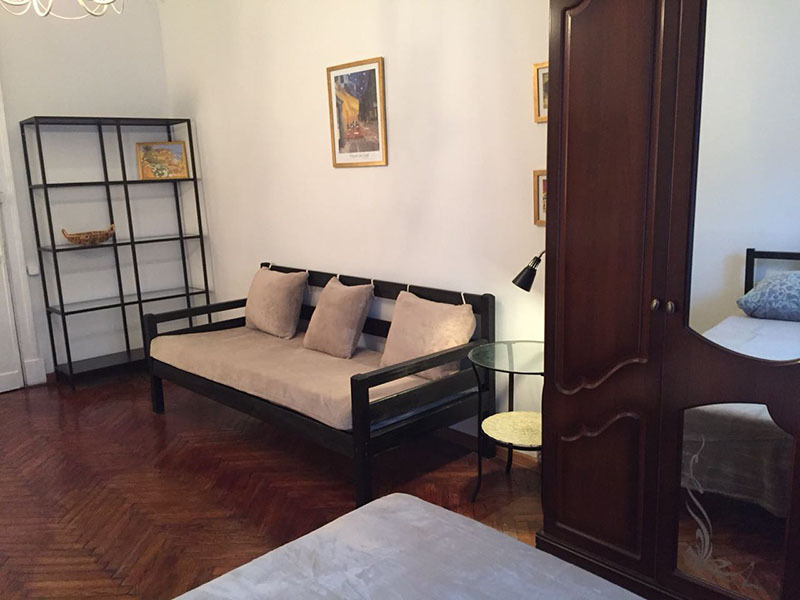 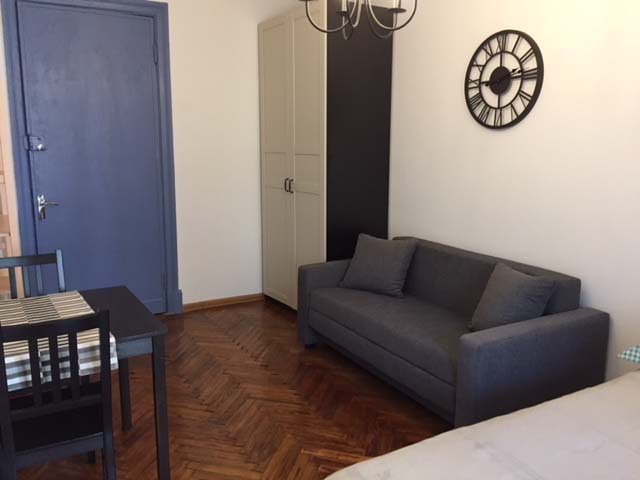 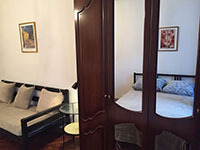 The rooms is located in a 3 room apartment in a festive pedestrian street in the very centre of the city. 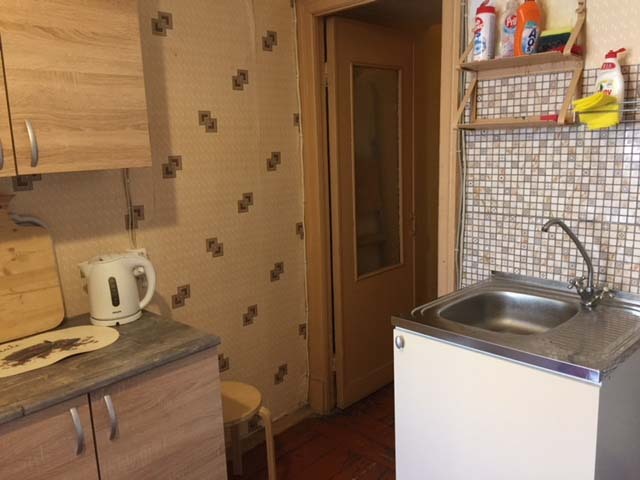 The apartment is in the 5th floor, lift, the rooms are 18m2 each one, there is a double bed, a sofa, a table, a wardrobe, in each one, the tenants of the rooms share a washing machine, a microwave oven and a big refrigerator, each tenant has their own kitchen utensils. 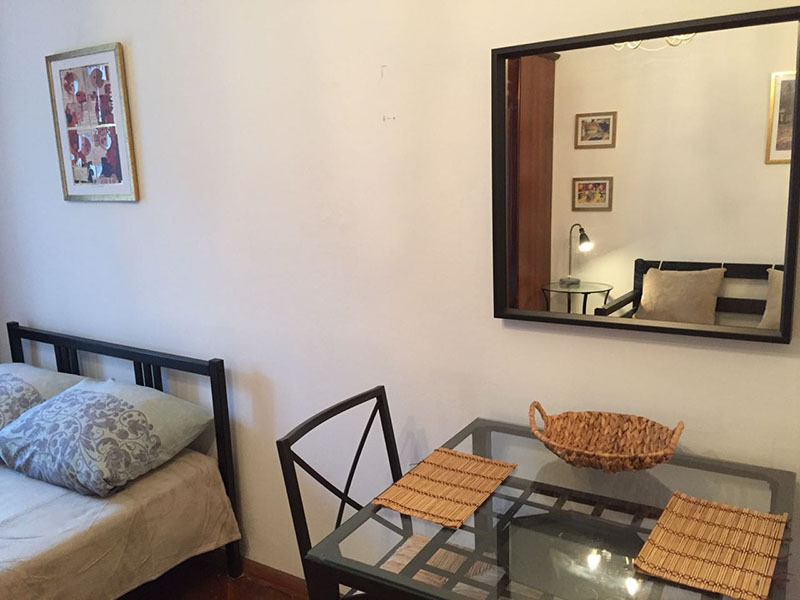 The windows face a quiet courtyard. 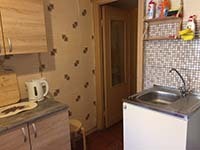 One more room in the apartment is also rented out, no landlord in the flat. 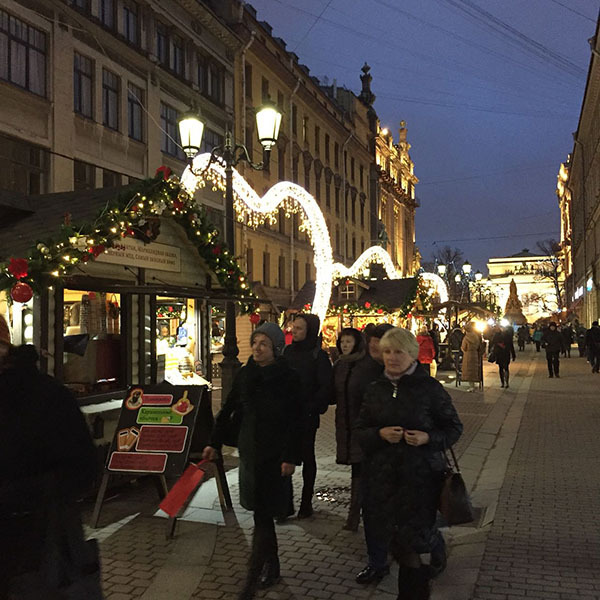 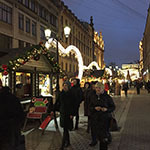 There are supermarkets SPAR and Le Land in a short distance, lots of cafes, coffee shopts, canteens, let alone the Museum of Russian Arts, Mikhailovsky Theatre, the Kazan Cathedral, the Saviour on the Blood Church and other places of interest. 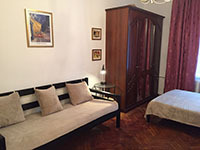 Rent fee is 300 Euros per month per room.